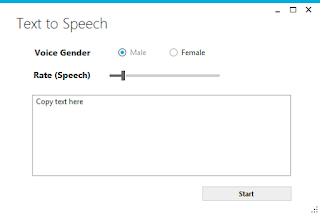 This post demonstrates how to develop your own Text to Speech application simply a "Jarvis". 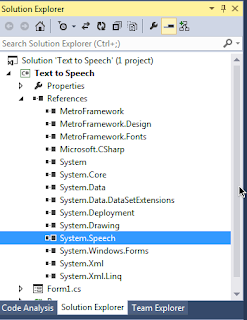 This application is written to just show how simple it is to write text to speech in C#. 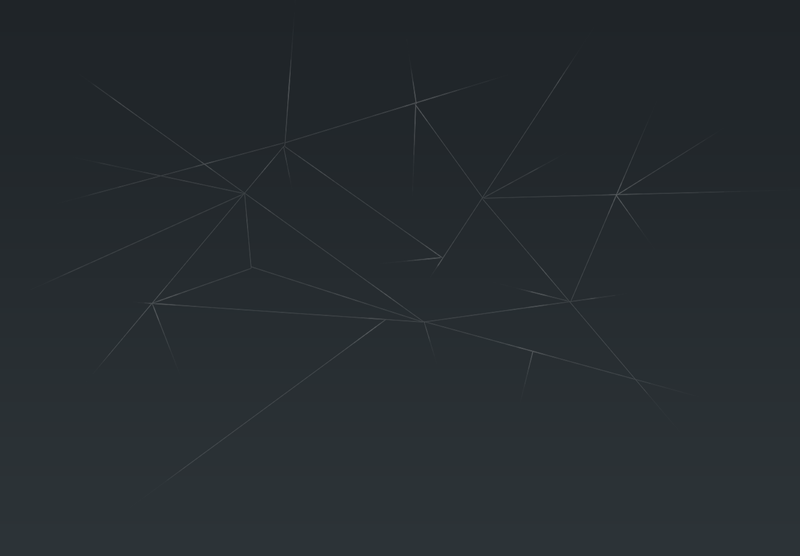 This application is not fully developed (no multi-threading, no asynchronous calls). 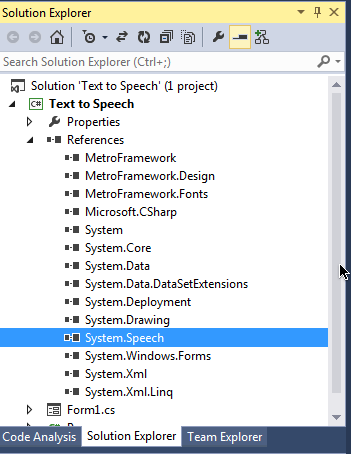 Please follow the blog for fully functional Text to Speech application. 5. 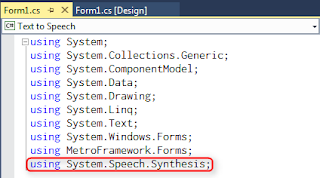 Copy some text in the text box and click the button Start. 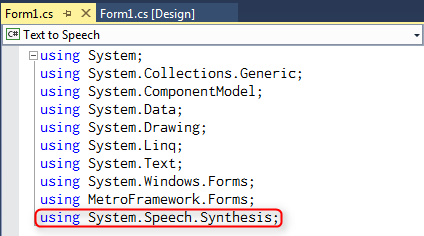 So the application starts reading the text in the selected voice type at the given rate. 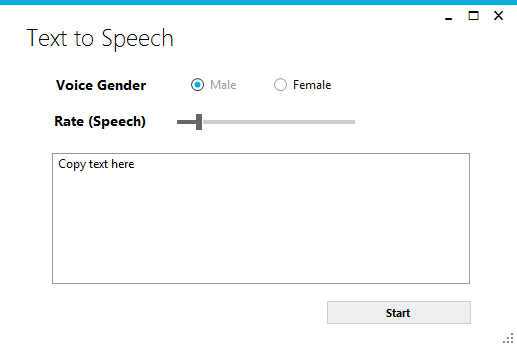 At the runtime you cannot stop, change voice and rate. To support this we have to add threads in our appication. Please follow this blog for fully developed application.